Let's go on a yoga retreat! Vote for your favorite yoga retreat destination! In celebration of the 5th anniversary of Mosaic Wellness (YAY! 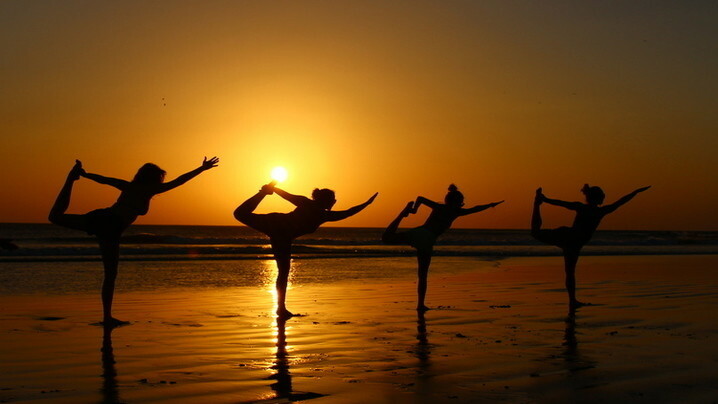 ), I want to host you on an amazing yoga retreat vacation! I've been exploring ideas and wanted to see if any of the options in the link below interest you. These package rates are approximate based upon shared room accommodation, all meals, transportation to/from airport, daily yoga classes/workshops and all the awesomeness that comes with being in these dream locales! It would be more fun if you could go...so brush off any doubt or excuses and do this for YOU! Please vote to help the group decide which trip you are most excited about. Then stay tuned to see where we will be going! VOTE NOW!